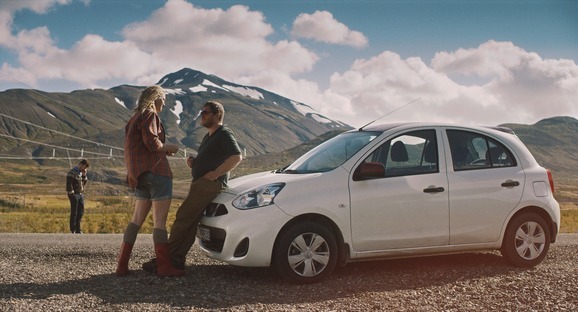 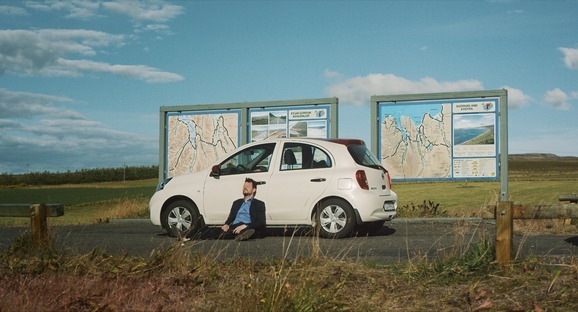 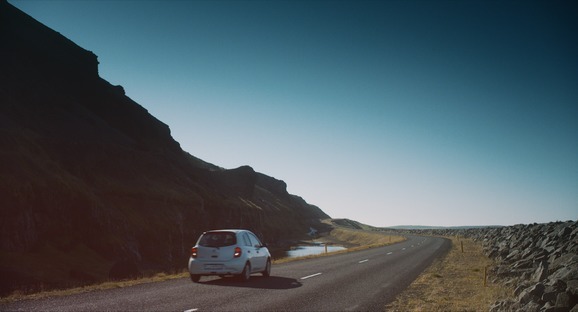 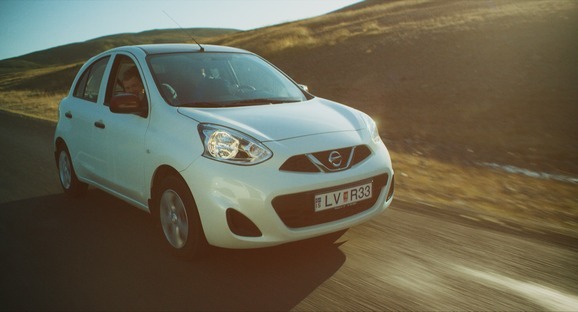 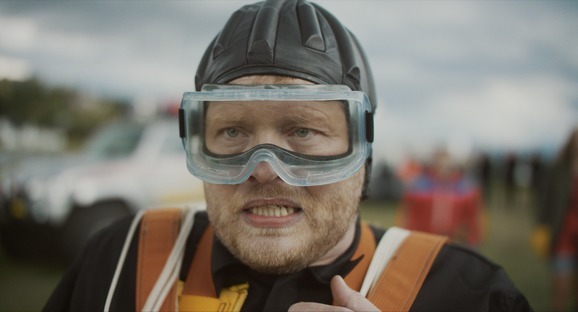 Two childhood friends decide to drive around Iceland backward to raise money for charity. 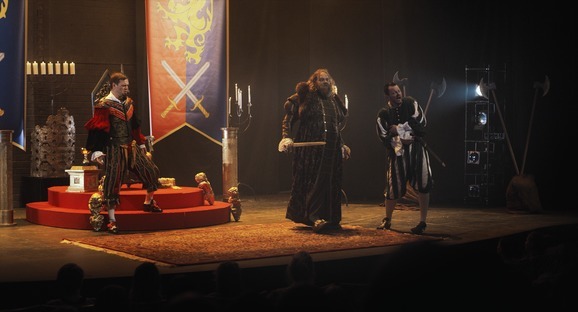 Soon after they set out, however, they discover that perhaps this wasn't the best idea. 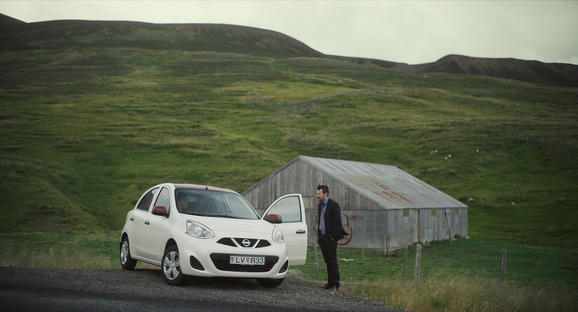 Nothing goes as planned - in fact, almost everything goes wrong. 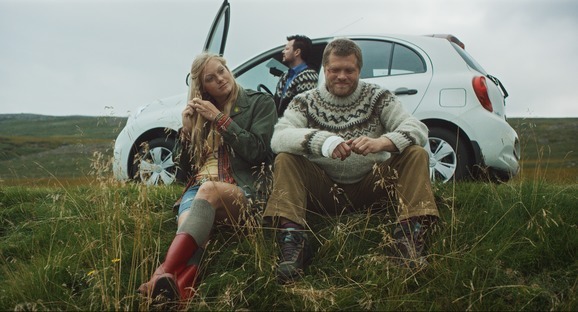 Edduverðlaunin / Edda Awards - Award: Nominated for Supporting Actor of the year.